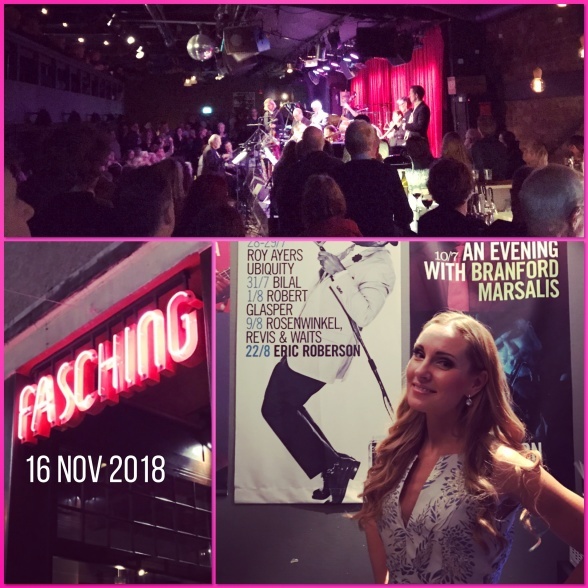 What a great night yesterday at Fasching Jazz Club, Stockholm! The greatest co-musicians in Radiojazzgruppen conducted by Georg Riedel, a wonderful audience and a warm and inspiring atmosphere! 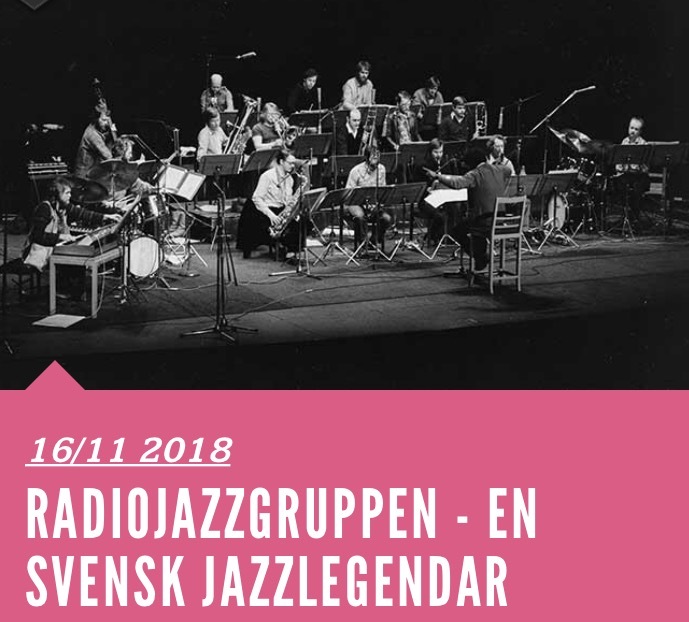 I am so proud to sing with Radiojazzgruppen again. Last time was during Östersjöfestivalen at Berwaldhallen, Stockholm, in August. During these new concerts I sing of course music by Jan Johansson, but also music by Georg Riedel! Tonight we'll do this fantastic concert at Uppsala Konsert & Kongress.